Champion Property Improvement is an experienced residential and commercial contractor with expertise in new construction and repairs to existing structures. 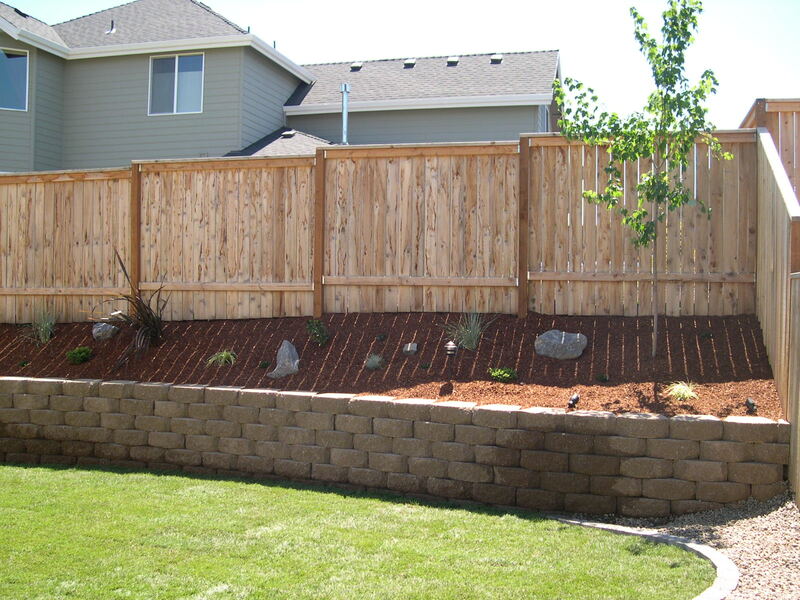 We also specialize in fences, decks and retaining walls. We can build your fence out of any material you choose – vinyl, wood, chain-link, wrought iron, or block. Decking material comes in many options, so we can help you design the deck of your dreams. We offer one-stop shopping for all your project needs, making it easier for you to only work with one contractor instead of coordinating schedules with multiple ones. As a preferred residential and commercial fence contractor contractor in Oregon and Washington, our experts will get the job done! Give us a call today for a free consultation at 503-969-6613! To view more fence, deck and retaining wall pictures please click here or click on the Photo Gallery tab at the top of the page.